Energy costs represent a major portion of a refinery or petrochemical plant’s operating expense. 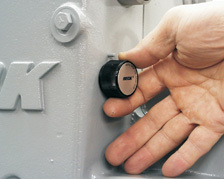 As such, poor valve and damper control is increasingly impacting plant profits. Additionally, environmental regulations continue to mandate lower emission levels. 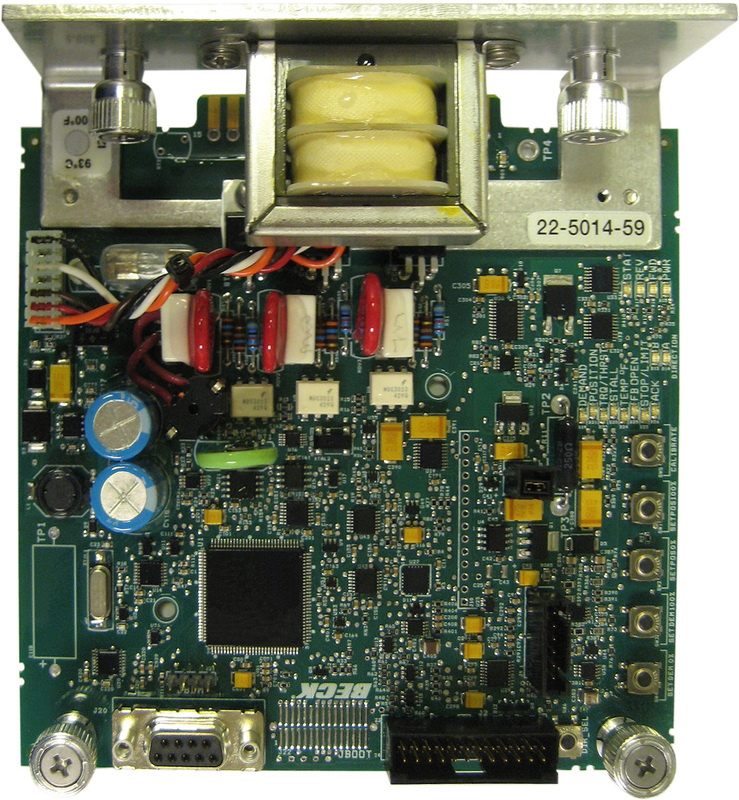 Poor control caused by imprecise or duty-cycle limited actuators can no longer be tolerated. 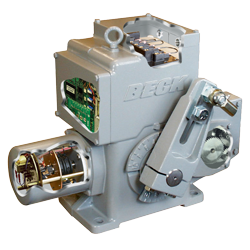 Beck actuators have been used for over 70 years in heavy manufacturing to improve combustion control, increase reliability and reduce cost. 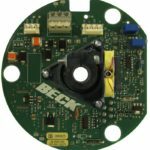 Beck’s unique motor and gear design is perfectly suited to the demanding furnace, heater, and boiler applications in today’s plants. In spite of the critical role of combustion control valves and dampers, their performance is often ignored. 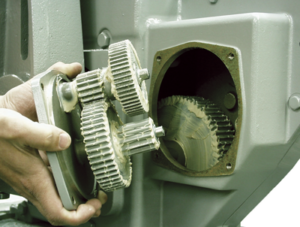 In many cases, valve and damper actuator problems are addressed only after a serious failure occurs. 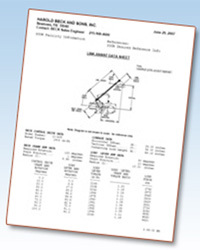 Valve and damper actuators are a leading source of combustion control problems. 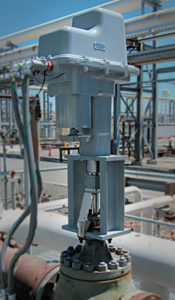 Pneumatic actuators are inherently susceptible to stick/slip response, excessive dead time, inconsistent performance with changing conditions, and performance degradation over time. 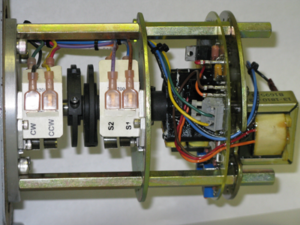 As a result, pneumatic actuation simply cannot provide the level of control performance provided by Beck actuators. 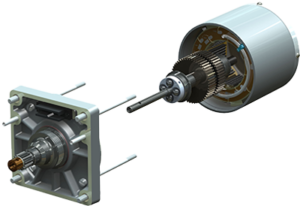 Similarly, conventional electric actuators are poorly suited for active combustion control since most are limited by motor duty-cycles, provide less accurate positioning capabilities, and are less reliable– especially in the harsh operating conditions for which Beck actuators are designed. This example shows the dramatic improvements caused by replacing pneumatic actuators with Beck actuators for gas valve pressure control. The valves control the flow of by-product refinery gas that is blended with natural gas and burned in utility-operated boilers supplying steam and power to the refinery. 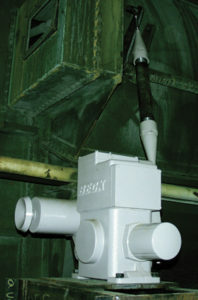 This refinery gas historically has significant contamination, creating stick / slip in valves positioned by pneumatic actuators. This graph shows historical pressure variability data; including average pressure as well as high and low pressure extremes over time. 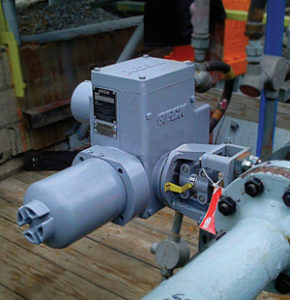 Note that pneumatic actuators controlled gas header pressure to +/- 2.0 lb and resulted in several pressure control alarms. 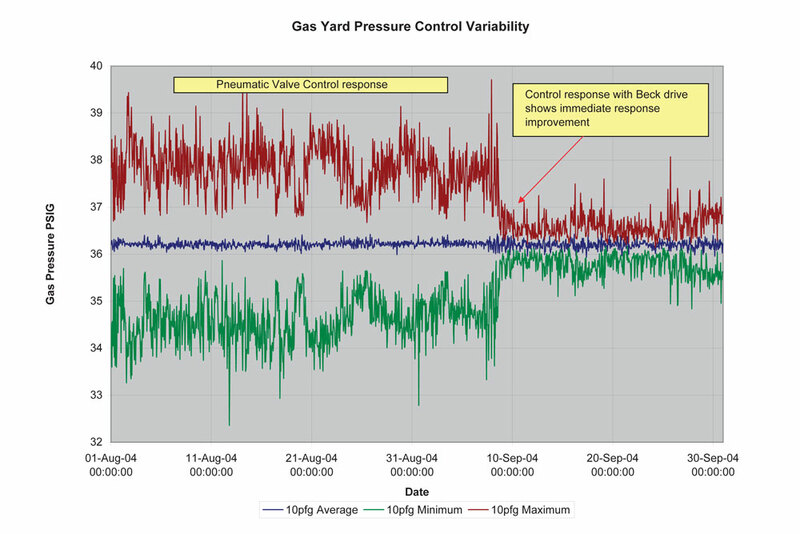 Replacement with Beck actuators resulted in an immediate reduction in gas header pressure variability down to +/- 0.5 lb, and all pressure control excursions were eliminated. 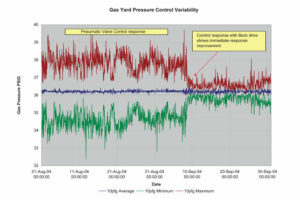 Investments in advanced control instrumentation and logic are necessary, but are only as effective as the precision, repeatability and responsiveness of the valves and dampers. Plants that understand the importance of the final control element replace poorly performing pneumatic and traditional electric actuators with Beck actuators. 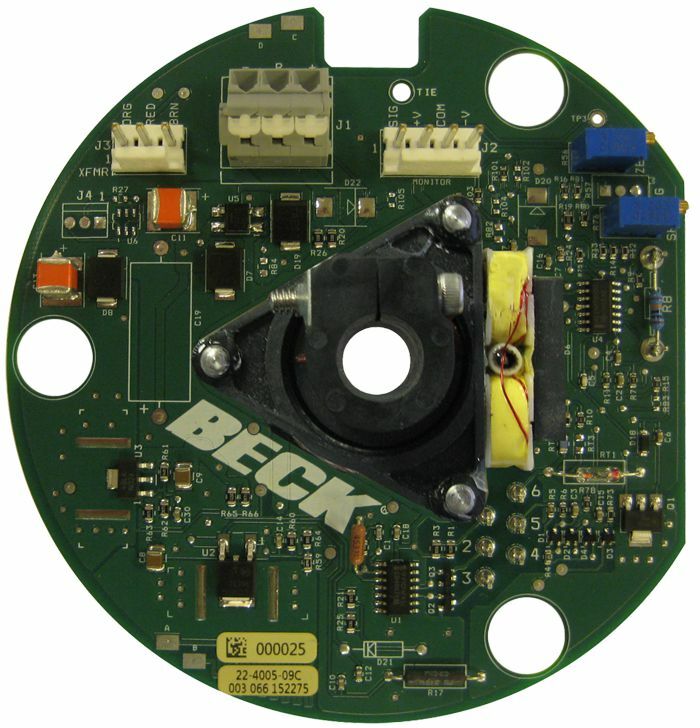 Beck actuators have been used to improve valve and damper performance in over 1,000 electric utility boilers. 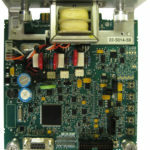 The same type of improvements are now increasingly being realized in refineries on process heaters and boilers. Regardless of whether the equipment is a gasfired heater, a waste gas boiler, or a blending valve in the tank farm, Beck provides distinct advantages over other actuator alternatives. 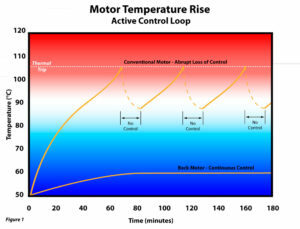 Combustion control–especially where process flows might vary, or where external disturbances exist–can be optimized based on the actuator’s ability to track a demand signal closely without modulation restrictions or performance inconsistencies. Improving final control element positioning, while eliminating dead time and overshoot, always results in better process control. Loops not only perform better, but are also easier to tune, stay tuned longer, and are more tolerant of varying conditions. In addition to control advantages, Beck actuators are more rugged and reliable than either pneumatic or other electric actuators. The Beck cast aluminum housing is rated Type 4X and meets hazardous location requirements typical for refinery and other petrochemical environments. 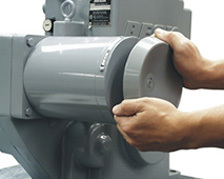 Furthermore, Beck’s low current draw motor saves energy by replacing inefficient compressed instrument air.